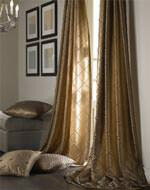 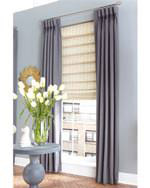 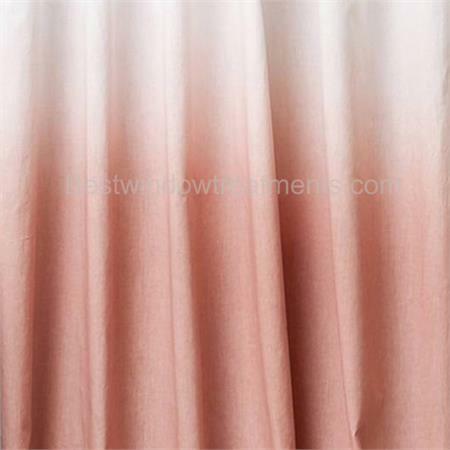 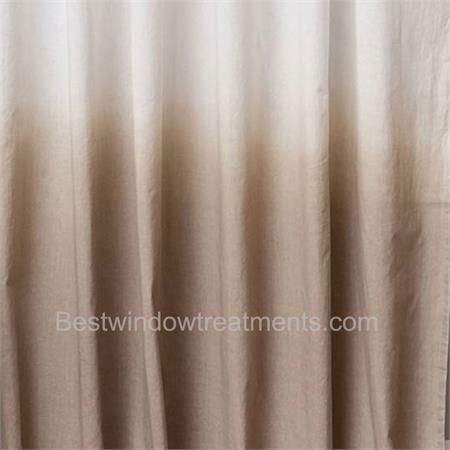 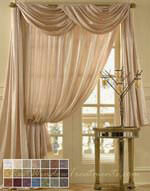 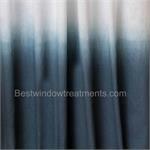 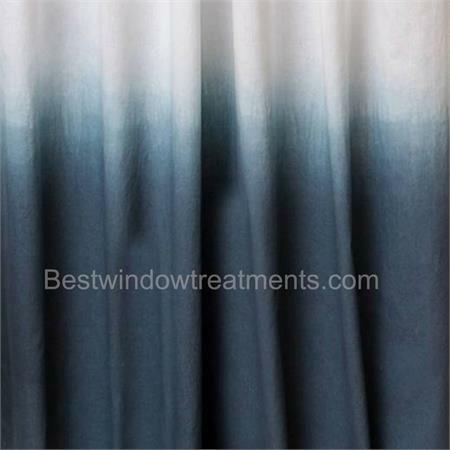 Hombre Gradient Two Toned Curtain Panel is available in 3 colors. 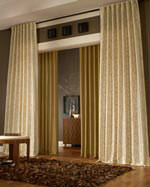 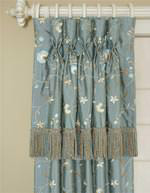 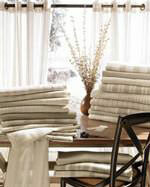 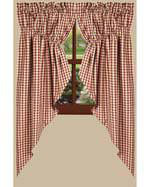 These curtain panels feature a white 100% cotton fabric that transition to a solid print. 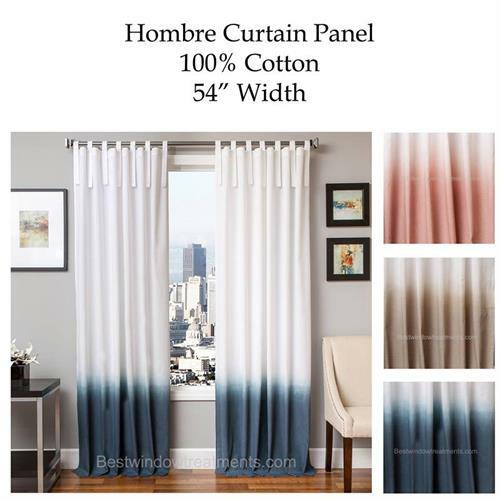 An interesting tab top style further enhances these unique curtains. 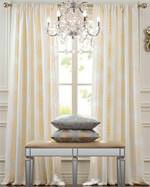 These striped curtains add the perfect splash of casual color.